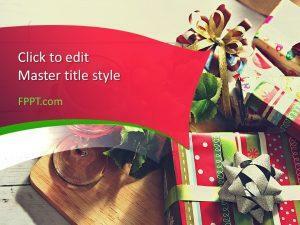 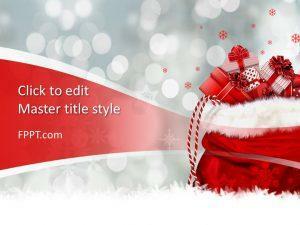 Free Christmas Gift PowerPoint Template is a present box design in a PowerPoint presentation template that you can download to make presentations for Christmas gifts. 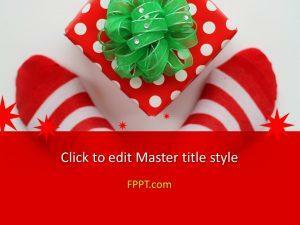 You can download free PowerPoint templates and backgrounds for Microsoft PowerPoint 2010 and 2013 to prepare awesome gift cards and make your best presentation for Christmas. 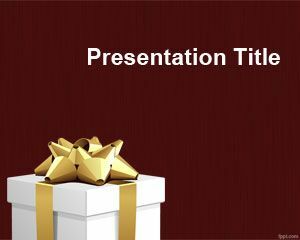 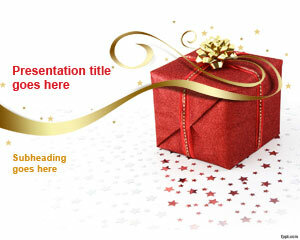 This free Christmas gift PPT Template can be useful to decorate your Christmas presentations with original slide designs containing a red gift box and bow. 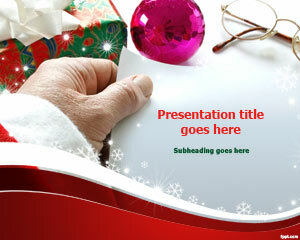 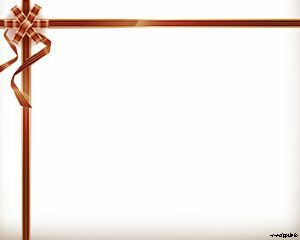 Alternatively you can download other free Christmas PowerPoint backgrounds and templates for presentations including awesome Christmas pictures and Santa Claus.